Synack is a cybersecurity company revolutionizing how enterprises view security risk: through a hacker’s eyes. Our crowd of hundreds of the world's most skilled, vetted ethical hackers work through the Synack penetration testing platform to provide clients with real-time intelligence on their digital assets' resilience against attack and security vulnerabilities. 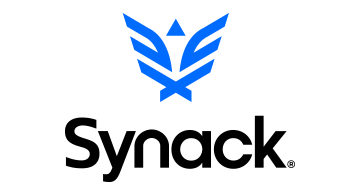 Synack’s confidential client base is comprised of some of the largest F500/G500 enterprise organizations across banking and financial services, e-commerce, technology, consumer goods, healthcare, and the U.S. Federal Government.